Dr. Vadim Surikov is a weight loss physician who prescribes medically approved appetite suppressants, but not as an endless quick fix that doesn’t address your core problem with losing weight. Many medical weight loss practitioners rely on the use of prescription medications long term without requiring other life changes or helping their patients understand what hunger is and how it works. This is not how our weight loss clinic works. 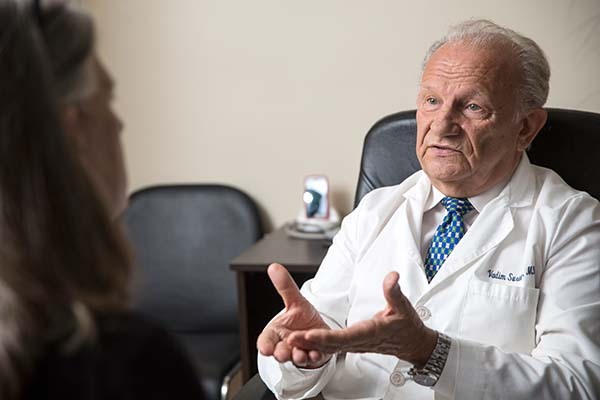 At his weight loss clinic Dr. Surikov is dedicated to helping you achieve your weight loss goals. After a complete medical examination, you may be prescribed an approved drug known as Adipex-P (phentermine). Research has shown that phentermine is a successful and safe appetite suppressant when used under the supervision of weight loss physicians like Dr. Surikov. However, not everyone is approved to take phentermine, and it is not a long-term solution. It cannot be taken at night, can cause serious sleep loss, and may not provide 24-hour hunger control. Weight loss doctor Surikov also uses full nutrition education, monthly counseling, and a new line of all natural products that helps curb your cravings. Dr. Surikov’s weight loss services are entirely different from other clinics. This is a weight loss service that fits easily into your lifestyle, no surgery, no stress. A line of all natural products from Sensotherapy solves the problems of food cravings and appetite control, and can be used with or without phentermine. All weight loss specialists would agree that when you lower your caloric intake, the body goes into deprivation mode, which triggers stronger cravings. Senso-therapy works to halt the cravings as soon as they begin. Changing your eating habits doesn’t have to be an endless battle. A sensible medical weight loss plan combined with Senso-therapy is a simple, natural way to lose weight, without completely giving up the foods you love. Visit Dr. Surikov at his weight loss clinic, and begin losing weight today. 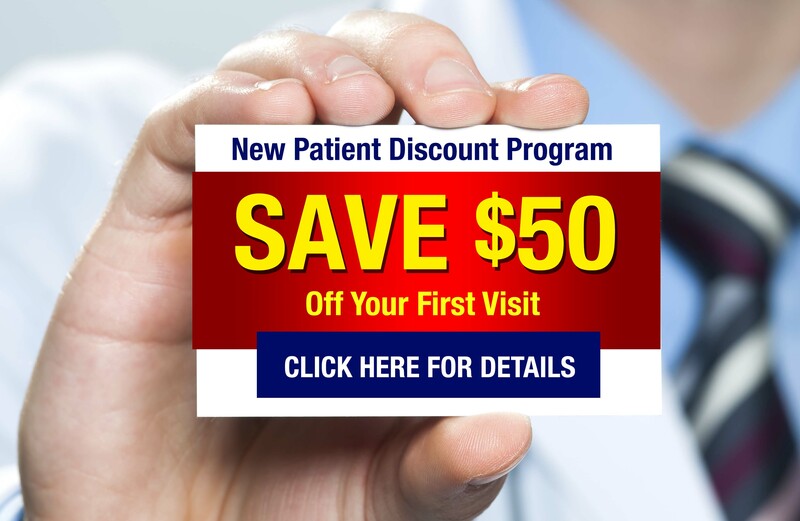 Contact Dr. Surikov at (347) 599-9118 and begin your exciting weight loss journey today.